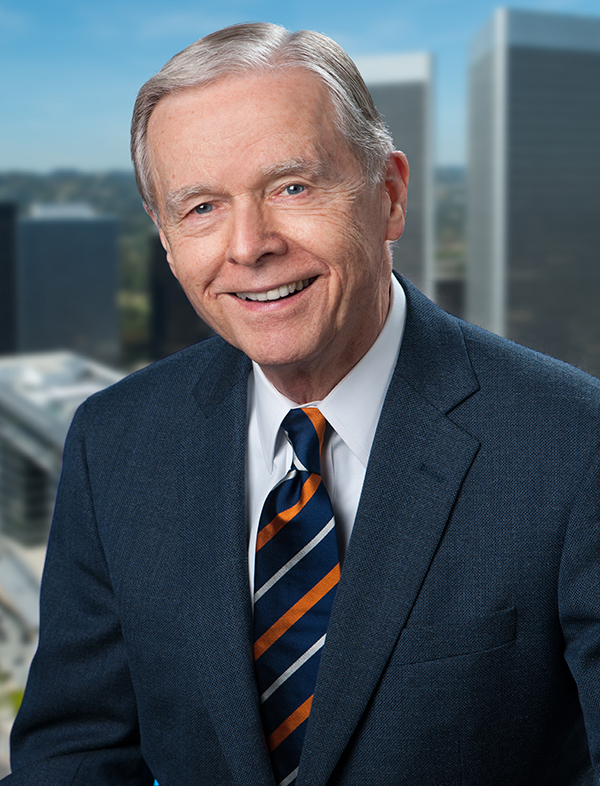 Pete Wilson’s more than 30 years of dedicated public service as Governor of California, U.S. Senator, Mayor of San Diego and California state Assemblyman uniquely equip him to counsel and negotiate for clients at all levels of today’s activist regulatory environment. His deep knowledge of policies, people and processes of government make him an ideal and effective advocate for WWGR’s philosophy that today’s successful business must understand and be understood and respected by governments – not only in Washington – but by state and local government as well. Pete is a Principal in WWGR Consulting, based in the firm’s Los Angeles office. He is also Of Counsel at Browne George Ross LLP. Pete strengthens BGR’s services by expanding its reach and experience nationally and internationally, particularly where business and governmental interests intertwine. As Governor of California from 1991 to 1999, he is credited with leading California from the depths of recession to prosperous economic recovery. Insisting on strict budget discipline and reform of the state’s then-hostile business environment, he courted investment in job creation nationwide and abroad. He demanded reform of California’s onerous regulatory excess by consolidating and expediting permit approvals by creating one-stop shops. He advocated market-based pools for unsubsidized health coverage for employees of small businesses and obtained anti-fraud measures that drove down workers’ compensation premiums by 40 percent. Under his leadership, California also enacted sweeping welfare and anti-crime reforms and historic education reforms. After leaving office, he served on the President’s Foreign Intelligence Advisory Board and the Defense Policy Board of the Secretary of Defense.